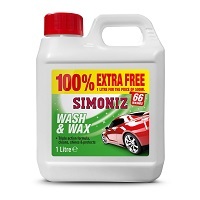 Every car looks better when it’s had a wash, but using the incorrect washing products can lead to streaking, greasiness or even light damage when used on a car’s bodywork. 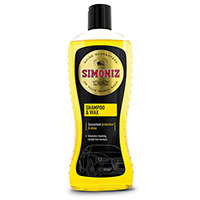 To make sure this kind of expensive mistake doesn’t happen to your car, take a look through the Euro Car Parts car shampoo range below and make your motor look picture-perfect. 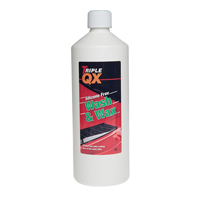 All sorts of dirt and grime can gather on your car's paintwork over time, and it's important to act fast before permanent damage is done. That's why Euro Car Parts is on hand with a great selection of car shampoos, so you'll find everything you need to keep your car's paintwork gleaming right here. 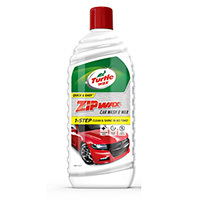 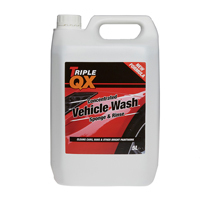 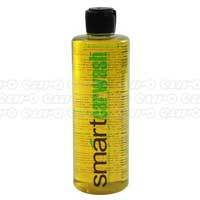 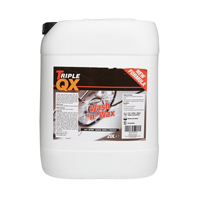 With these specially formulated products, you can give your car that brand-new, showroom look in no time!  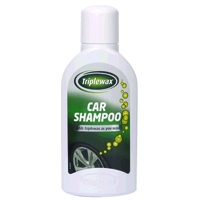 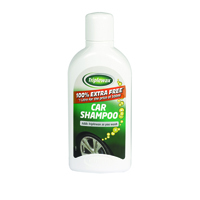 At Euro Car Parts we pride ourselves on providing our customers with outstanding choice, quality and value for money - and our selection of car shampoos is no exception. 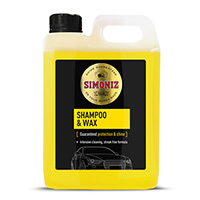 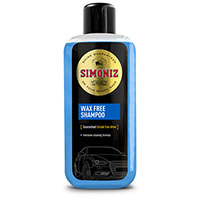 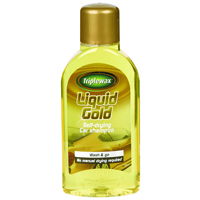 Find the car shampoo that's right for your vehicle and your budget in our range, and get hold of it as soon as possible, either through click and collect at any of the 200-plus Euro Car Parts locations across the UK, or via fast, free delivery, wherever in the country you are.